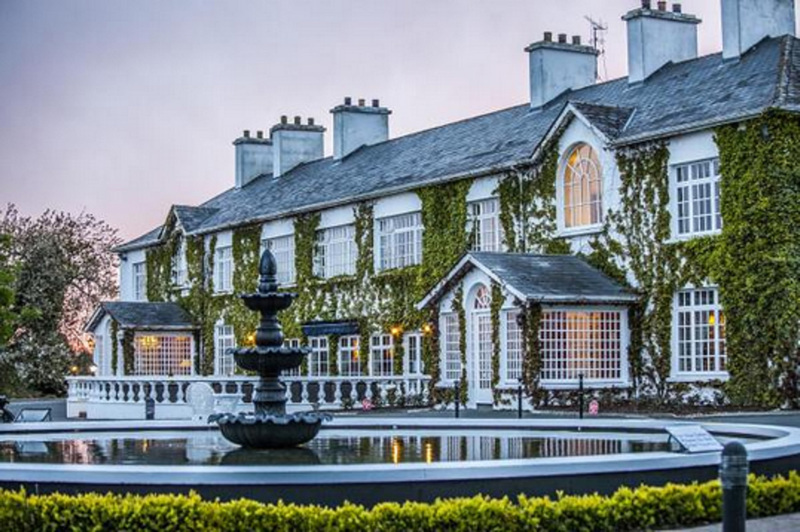 Originally built in the 18th century, Crover House Hotel and Golf Club is a family owned country house hotel. Situated in mature grounds on the shores of the famous Lough Sheelin and set amidst the rolling Drumlin landscape of County Cavan. The Hotel enjoys commanding views over the lake and the surrounding countryside, including our executive 9-hole golf course. 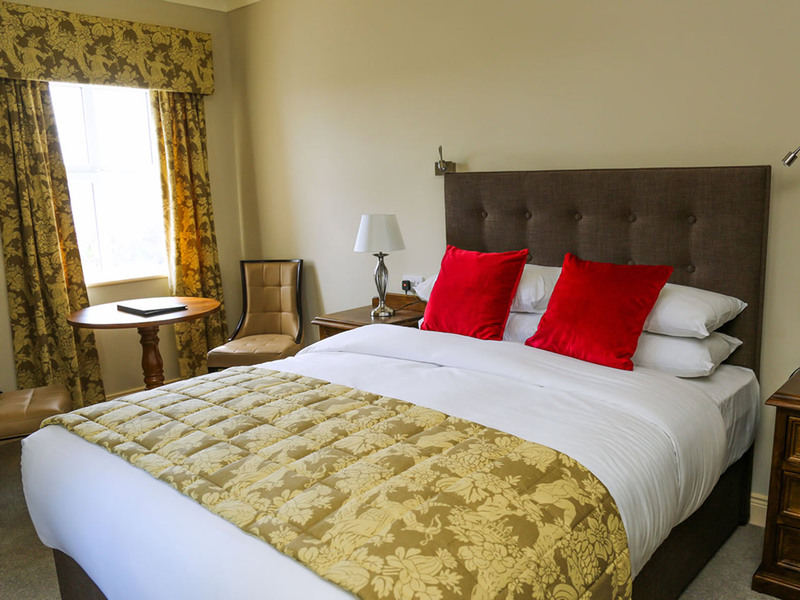 We are located in the tranquil heart of beautiful Irish countryside, yet it is situated only 40 minutes from the M3 (Dublin) and a half hour from northern border counties. 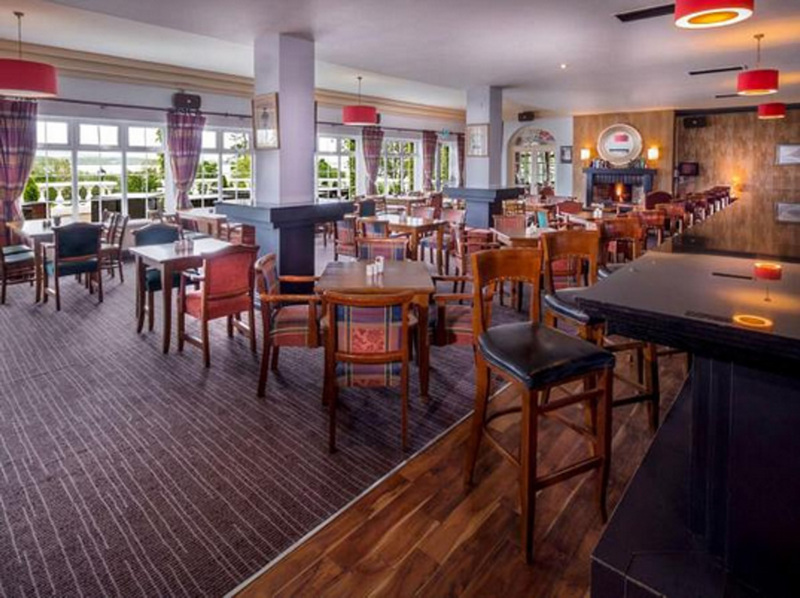 Crover House Hotel is an ideal holiday or short break location, with spacious accommodation on offer, as well as a wide variety of leisure activities nearby. The soothing ambience and the glorious scenery are just two of things that will remain with you long after your stay at Crover, no matter how short. Beautiful hotel, definitely will return to it, extremely highly recommended. Fabulous. Everything wonderful .Setting beautiful and staff so helpful and friendly ,can't praise them enough ! A lovely hotel very comfortable . The staff are friendly and welcoming. The food is excellent. The hotel grounds are beautiful and a walk down to the lake at dusk is a must. We will definitely be back. Very happy with our short stay in Crover. Everything was very good - bedroom, bathroom were excellent. Busy bar and restaurant but efficient. The Golf course needs some attention.